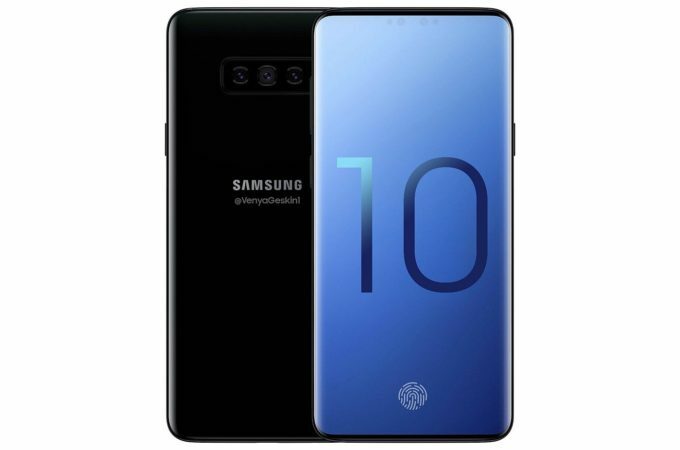 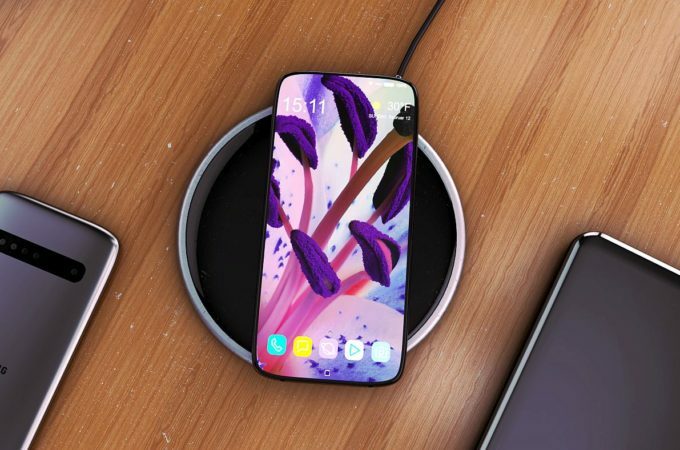 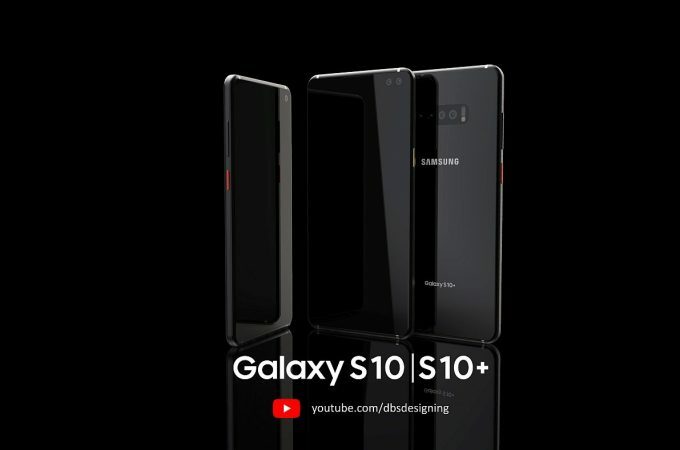 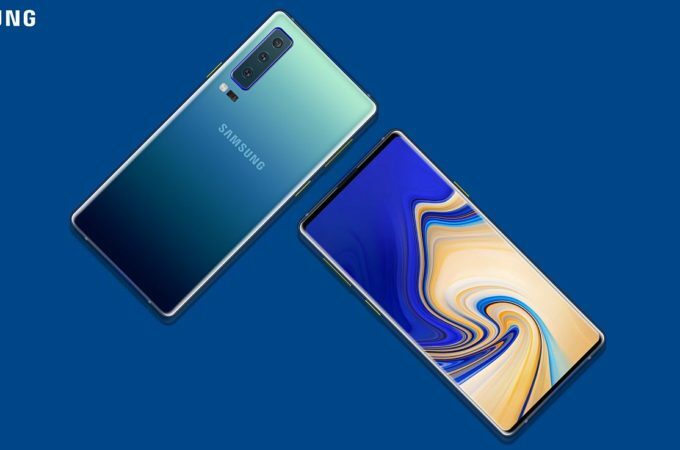 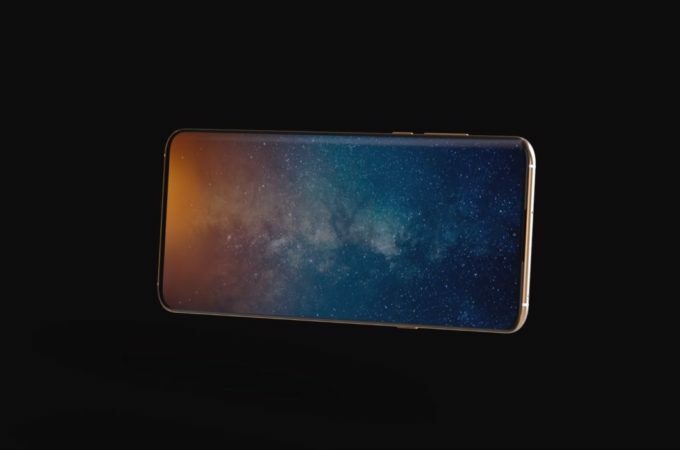 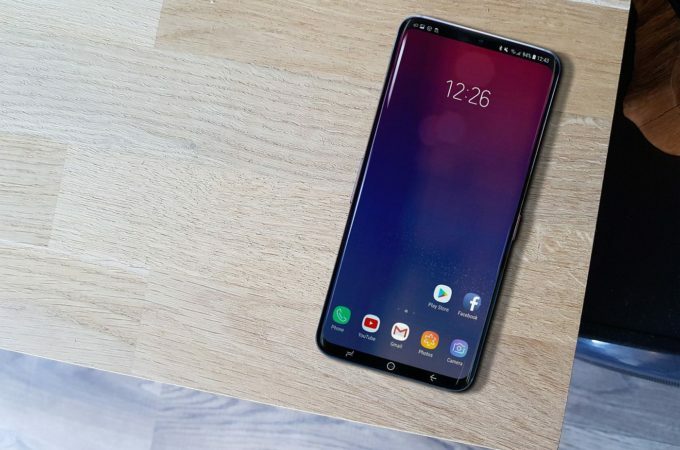 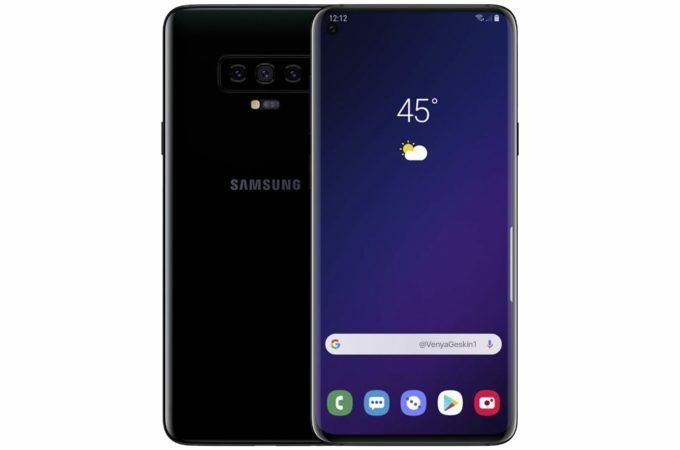 Not a day passes without a Samsung Galaxy S10 leak, as Samsung is keeping the hype machine well oiled for the 2019 flagship debut. 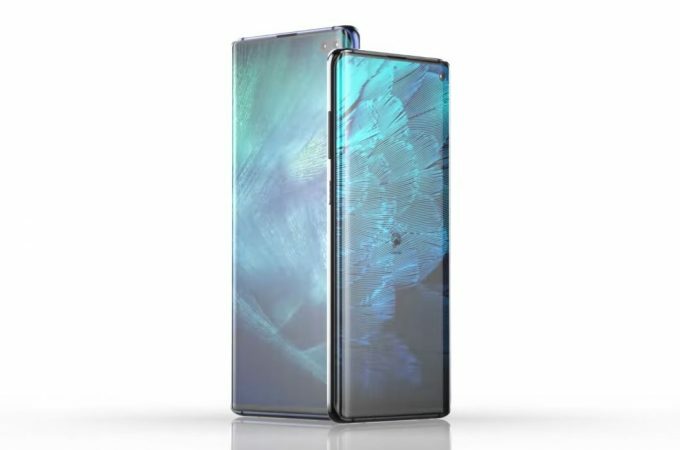 One could actually hope for an earlier 2019 debut, during something like CES 2019 let’s say. 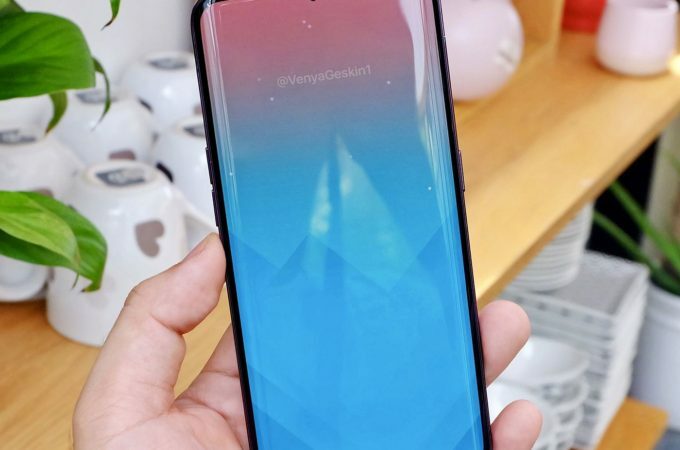 Ben Geskin is also keeping the fire alive with renders.